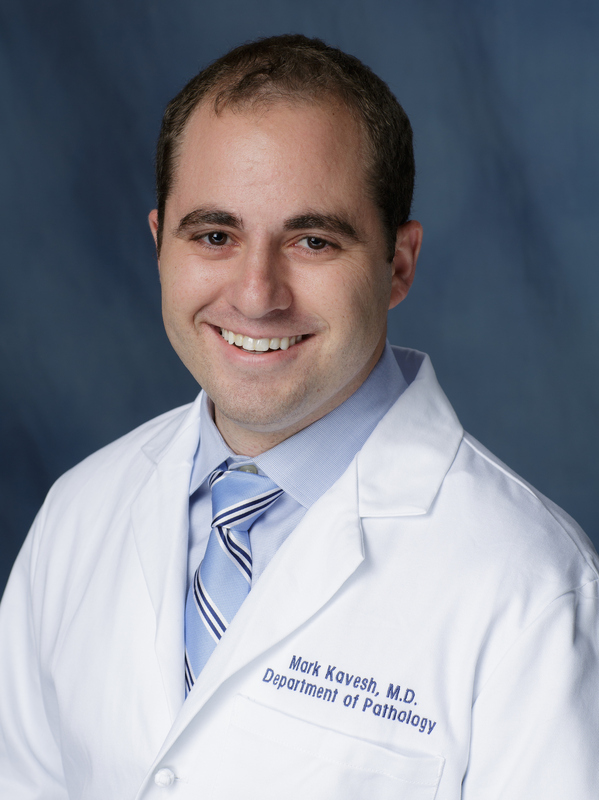 Home Education Residency Program Meet the Residents Mark Kavesh, M.D. Interests in Pathology: Surgical Pathology, Molecular Pathology. Extracurricular Interests: Violin (orchestra, musicians in medicine), cycling, running, triathlon, cooking, traveling.